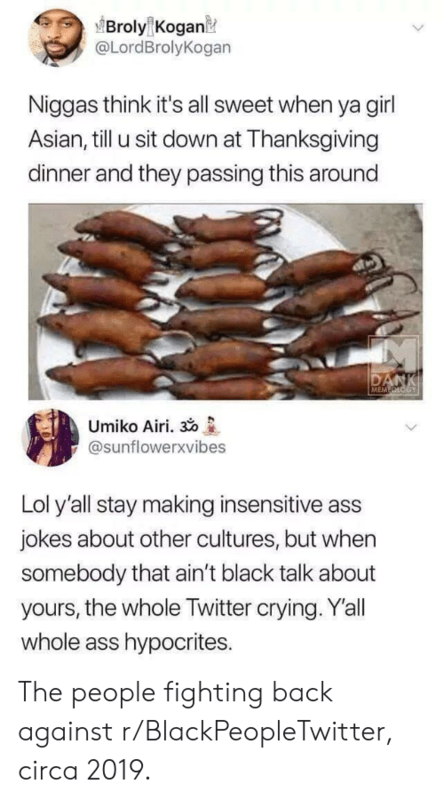 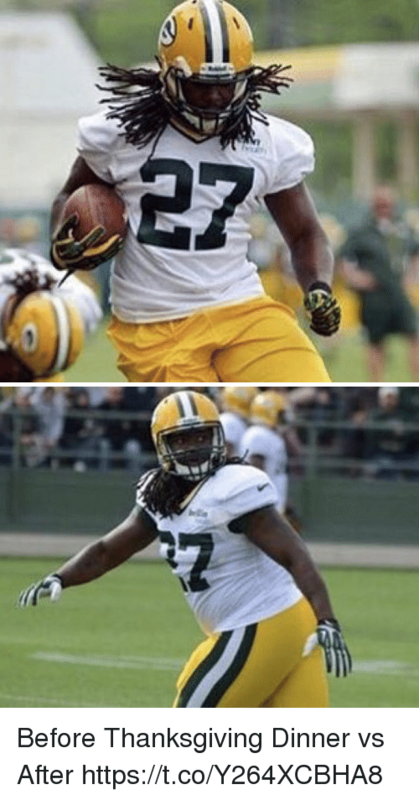 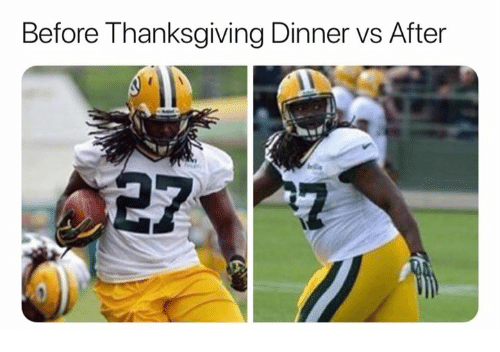 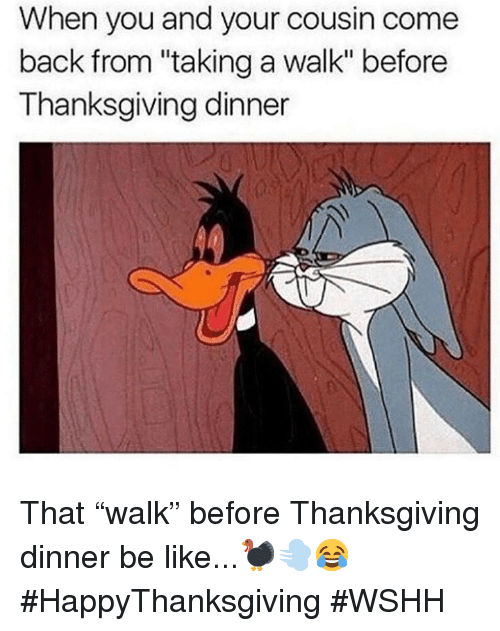 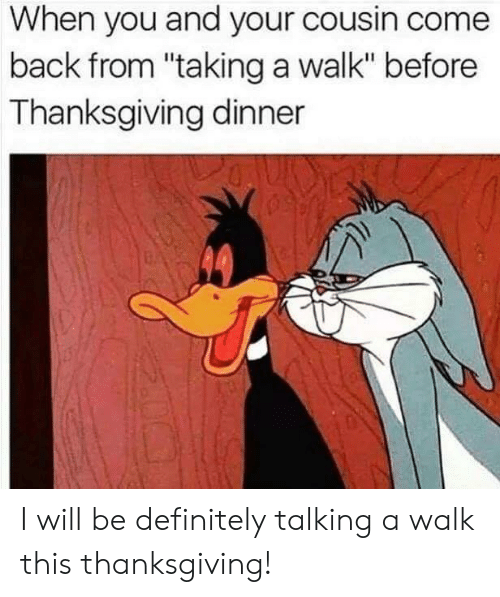 Definitely, Thanksgiving, and Back: When you and your cousin come back from "taking a walk" before Thanksgiving dinner I will be definitely talking a walk this thanksgiving! 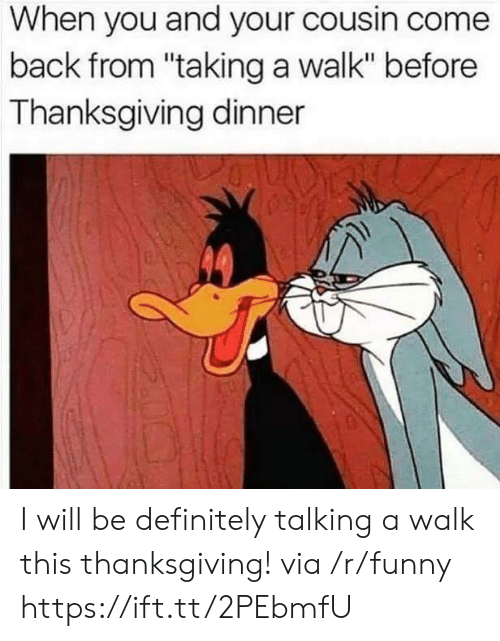 I will be definitely talking a walk this thanksgiving! 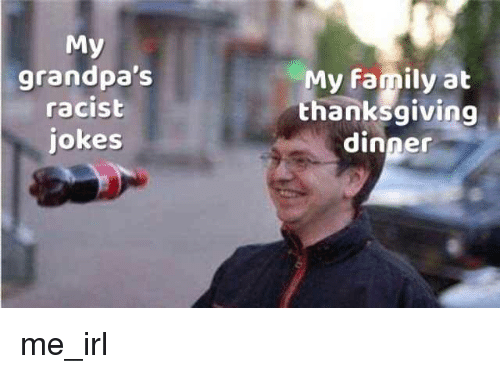 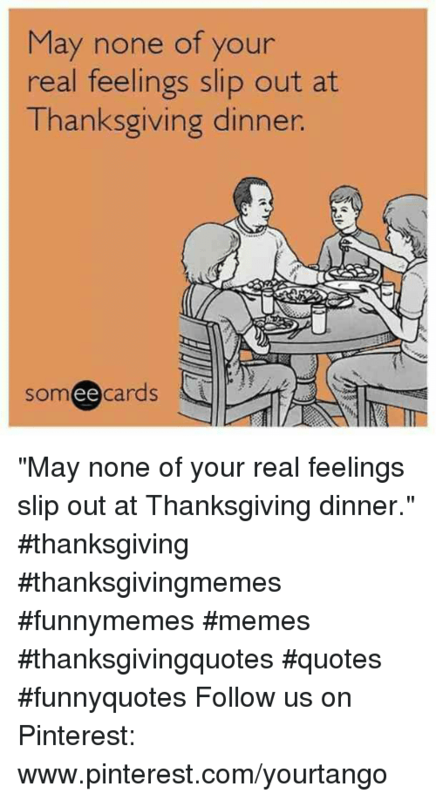 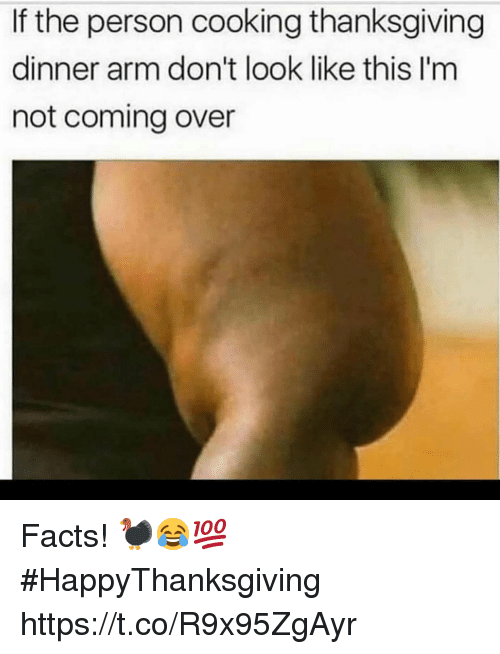 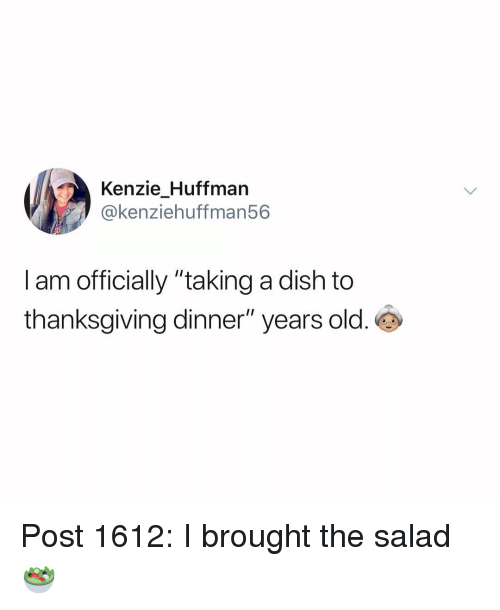 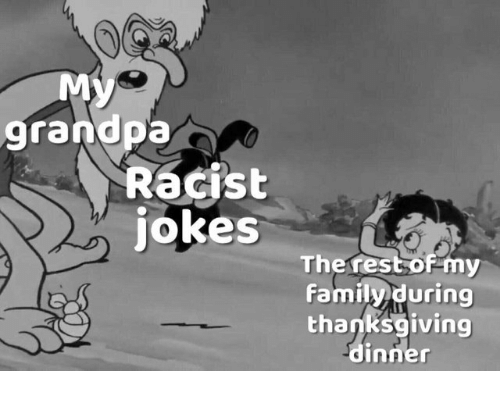 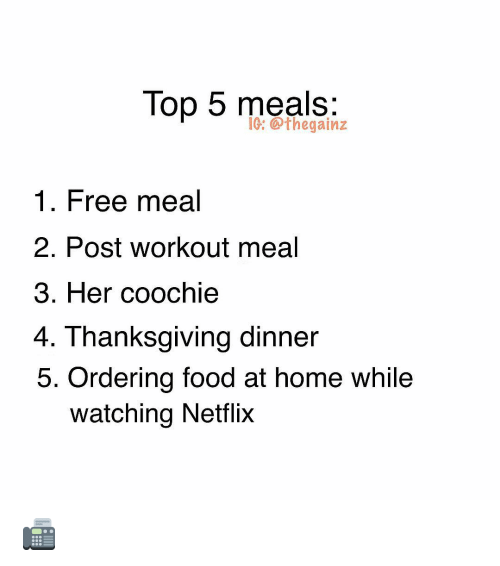 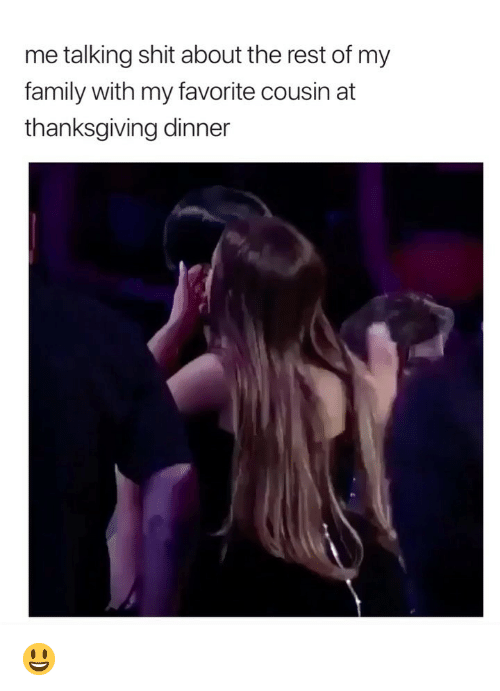 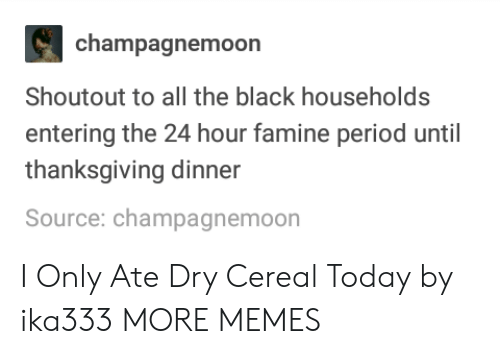 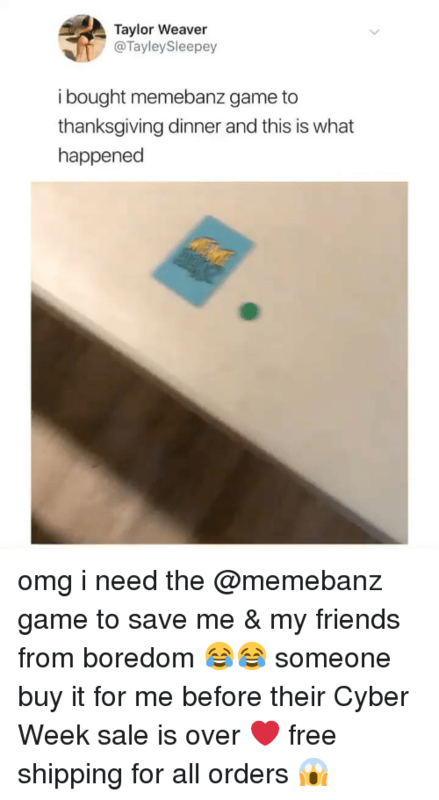 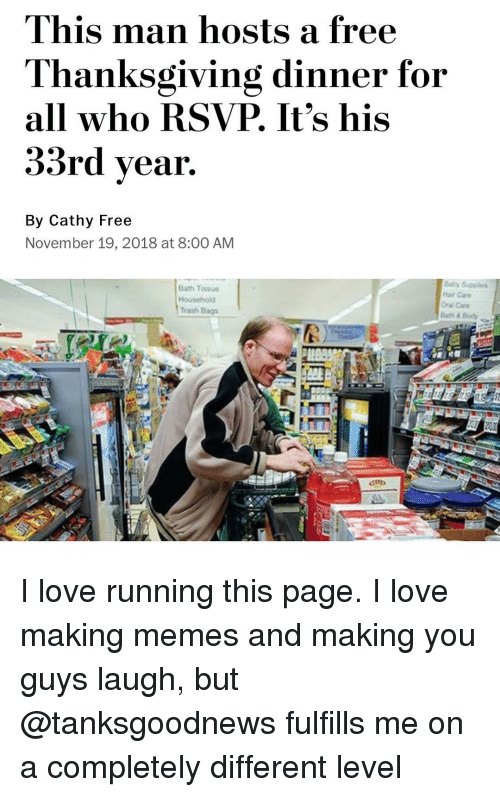 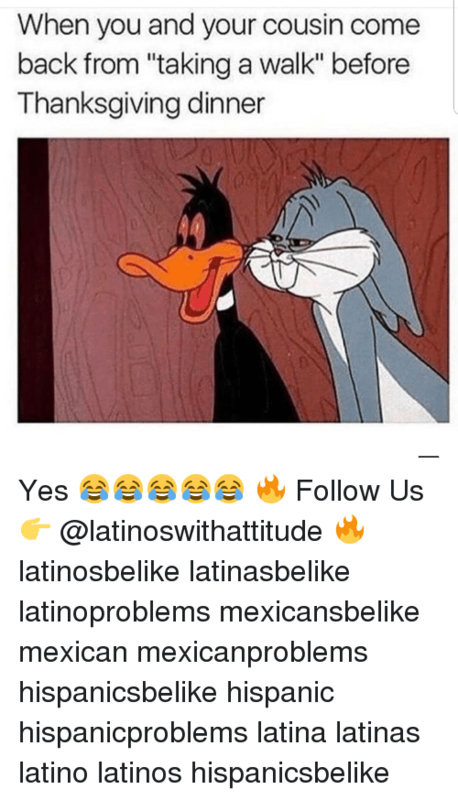 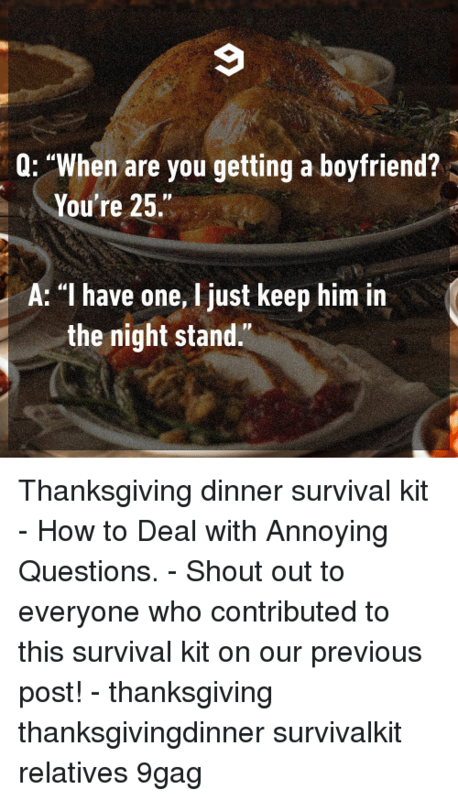 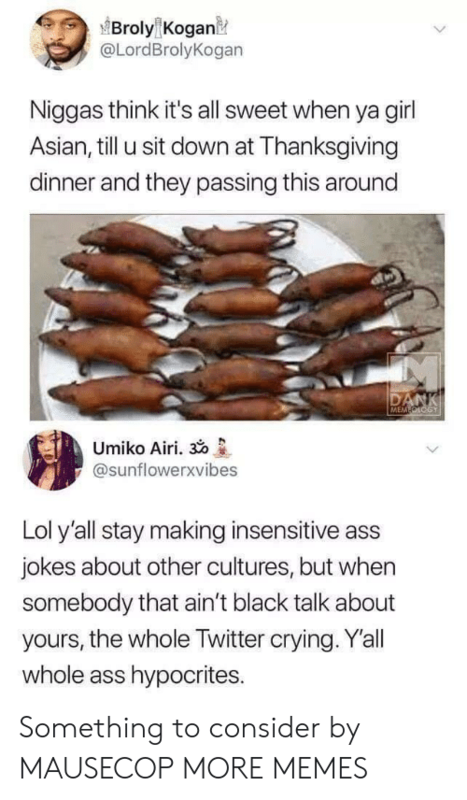 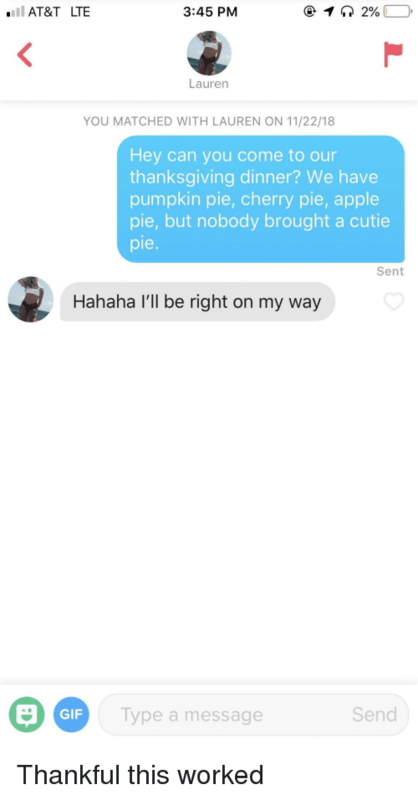 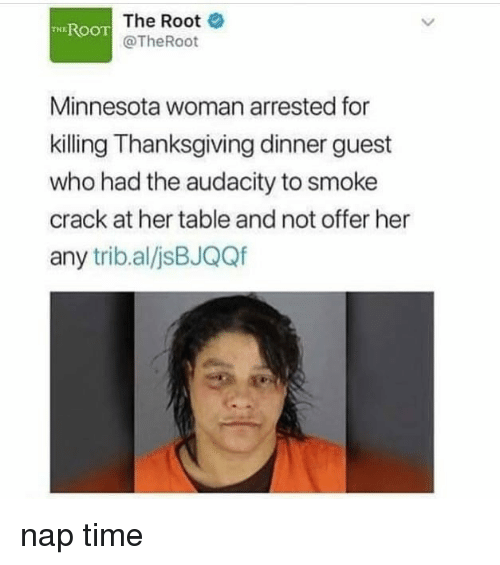 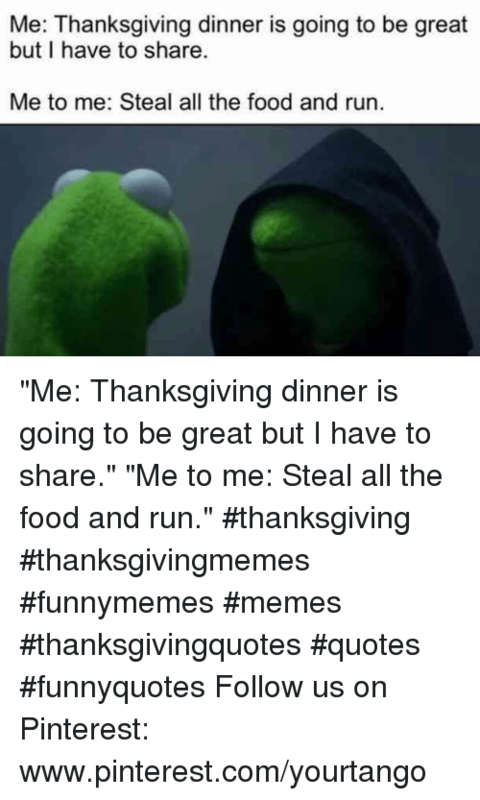 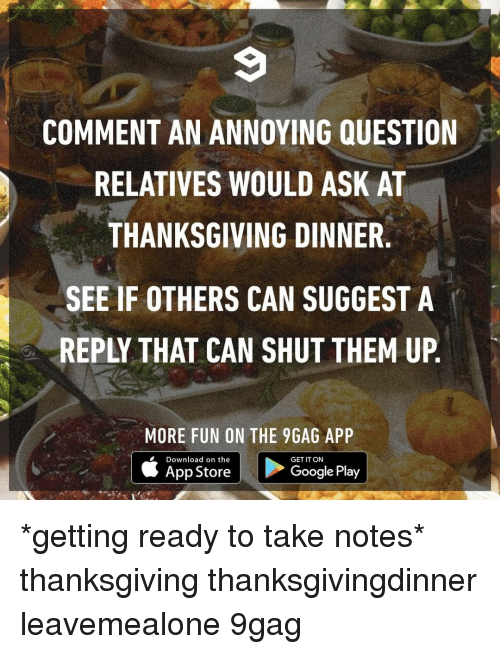 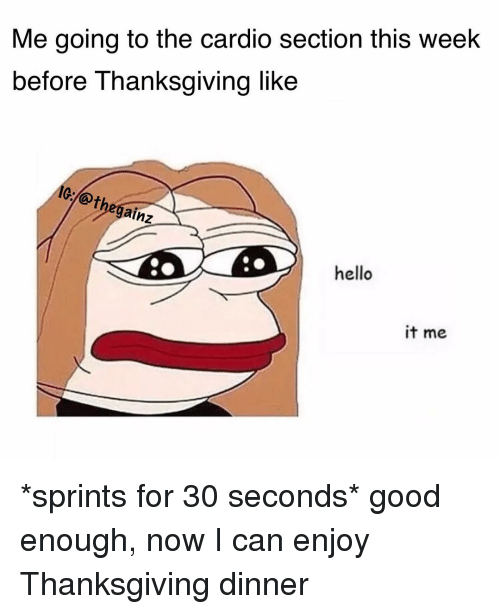 Grandma, Lol, and Memes: Thanksgiving dinner is at my house on Nov. 24 at 3:00pm. 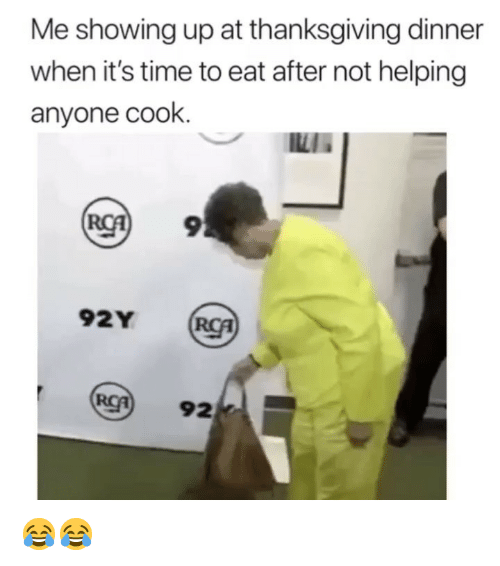 Let me know if you're coming. 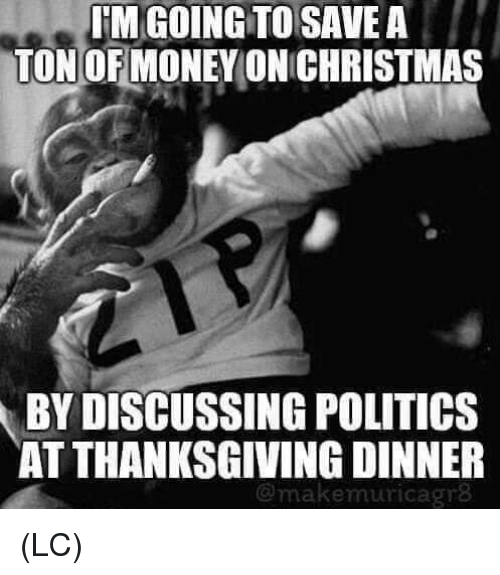 Hope to see you all. 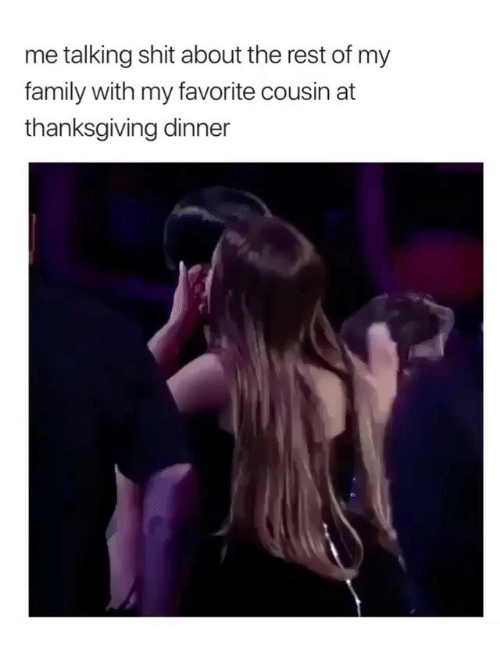 Of course that includes Amanda & Justin. 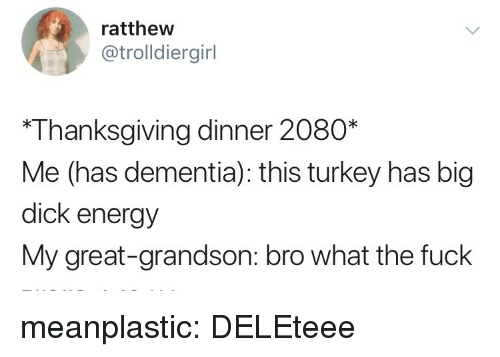 Who is those Your grandma Grandma? 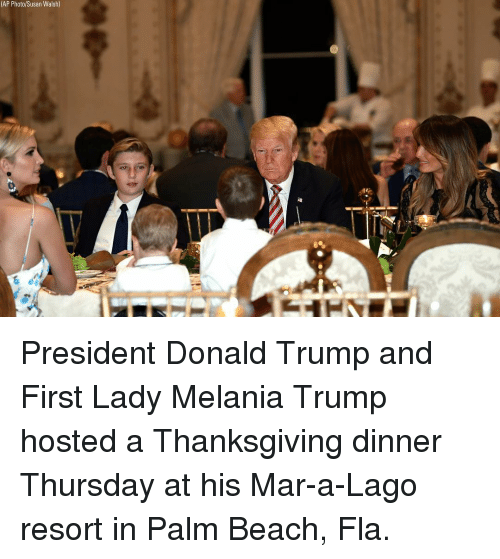 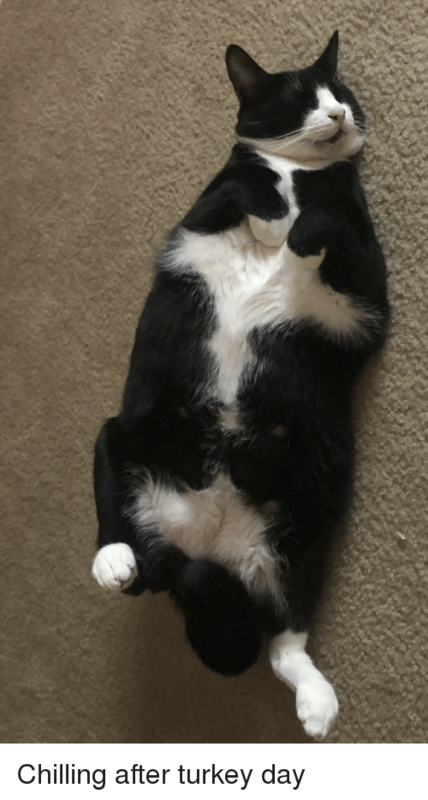 Can I have a picture Of who? 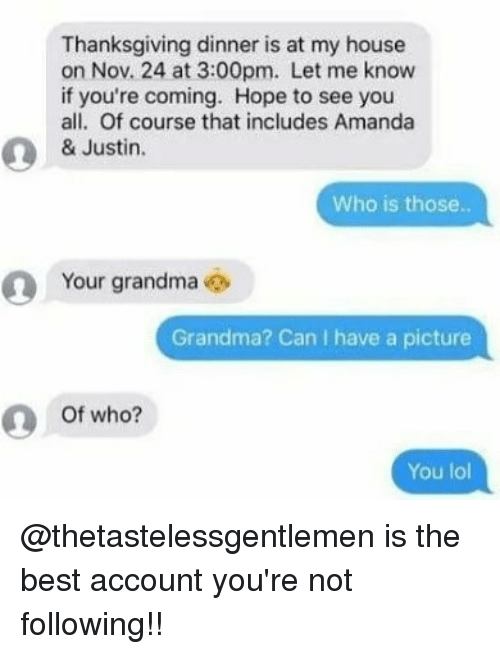 You lol @thetastelessgentlemen is the best account you're not following!! 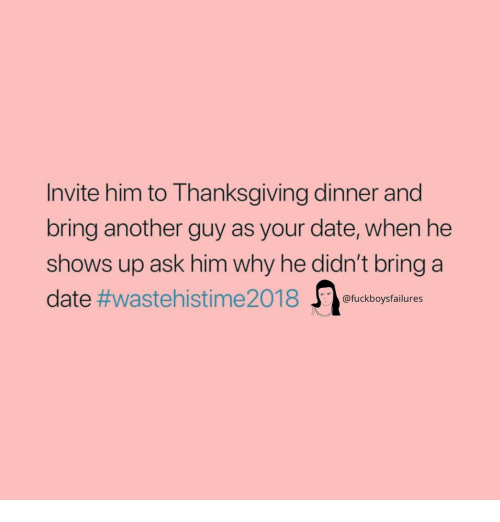 @thetastelessgentlemen is the best account you're not following!! 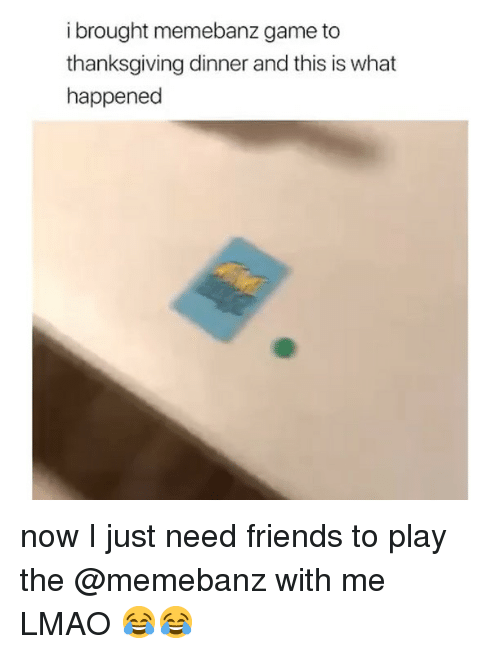 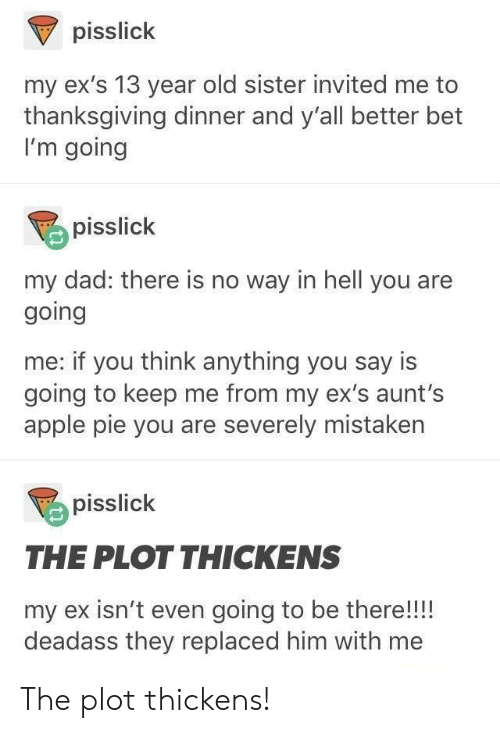 Apple, Dad, and Ex's: pisslick my ex's 13 year old sister invited me to thanksgiving dinner and y'all better bet I'm going pisslick my dad: there is no way in hell you are going me: if you think anything you say is going to keep me from my ex's aunt's apple pie you are severely mistaken pisslick THE PLOT THICKENS my ex isn't even going to be there!!!! 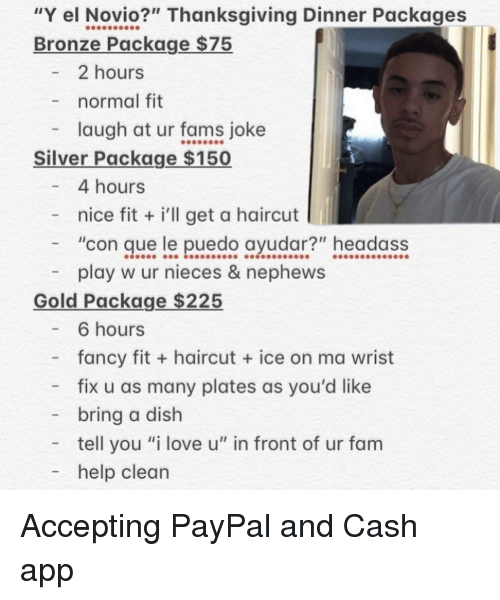 deadass they replaced him with me The plot thickens!